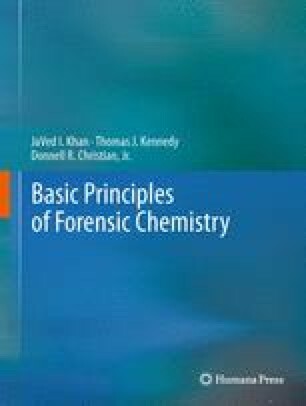 Forensic science is the application of scientific principles to matters involving the law. This area of science is generally considered quite fascinating and it continues to experience growing popularity. Many would agree that the current public interest in forensics is a direct result of CSI-related television programming. These weekly shows have brought a once relatively unknown area of science to the forefront of public mainstream. Viewers are captivated and intrigued by well-informed scientists working in spotless labs with ominous lighting and a modern music background. The use of cutting-edge technology provides last-minute revelations culminating in the solution of a complex crime. These programs are entertaining and have certainly increased public awareness to the field of forensics; but alas, television is not reality. Although it is true that forensic science has experienced tremendous growth, few would (or should) believe this to be the result of fictional television programming.